Meet Pauline Wanjiru AKA @sheenahke . Sheenah is the most promising young artist from @jumbosoundrecz . 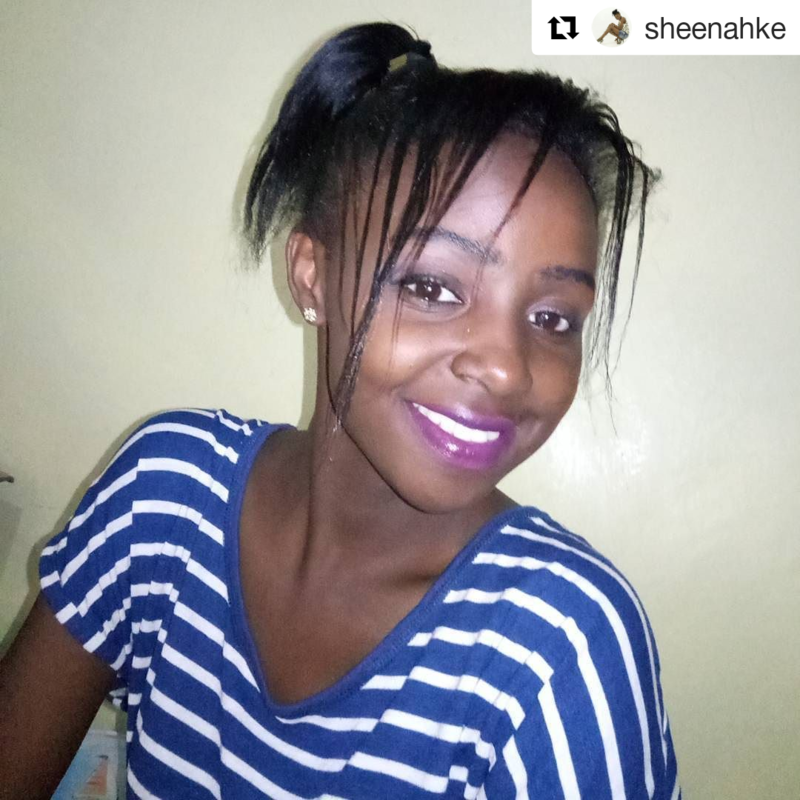 Having ventured in various forms of art including; set book acting, TV and commercial modeling and informal vocal presentations, Sheenah is ready and set to conquer the Music Industry. Her mellow voice coupled with her bubbly personality makes her the most approachable artist of our time. She is a hardworking individual who juggles between work, school and music and has already recorded 3 singles at Jumbosound Records. Her brand new single (title withheld) will be out within the month. Watch this space.